This week, social enterprise folks convened in Mexico for “G2012 Mexico Financial Inclusion Challenge: Innovative Solutions for Unlocking Financial Access” and held breakout discussions on Twitter. 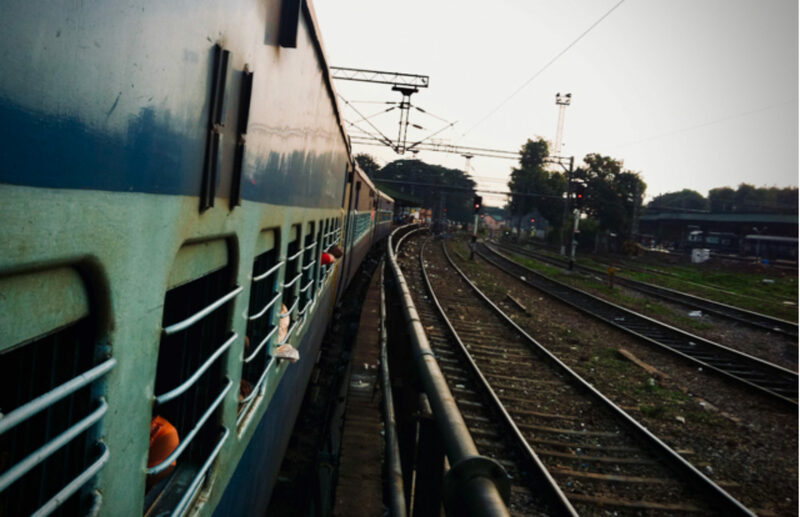 Following the trend, here are articles from the past week addressing financial inclusion. The Twitter chat inspired by the G2012 Mexico Financial Inclusion Challenge reflected the efforts, trends, and challenges in providing financial tools to the world’s underserved populations. Key challenges include high transaction costs, physical barriers, and high interest rates, while popular innovations are turning to social media to encourage financial literacy. This YourStory.in article sums up key highlights for the chat and conference. Currently, there are less than 200,000 active mobile money users in Ghana. The market shows significant potential for growth, according to a recent study by CGAP and Bankable Frontiers Associates. 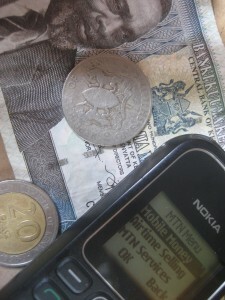 Like Kenya, “send money home” is a recognized and common practice, and most Ghanaians have mobile phones. However, mobile money, and by extension, financial inclusion, has shown little success due to lack of awareness. Players who can break the awareness barrier in Ghana hold the key to success. The Grameen Foundation has been working with the Bill and Melinda Gates Foundation on a project to reach 1.45 million savers across three institutions in Ethiopia, India, and the Philippines. To reach the target market, the best solution was to offer a mobile-enabled savings product, since 60% of the market had access to a mobile phone. The project, nine months underway, has been successful to date with 60,000 savings accounts opened in India so far and several lessons learned. Despite the high adoption rates of M-PESA in Kenya, few formal businesses actually use the service. Unfortunately, this limits M-PESA’s ability to serve as a complete solution for financial inclusion. Ignacio Mas describes the pain points for businesses and provides suggested solutions to encourage adoption.